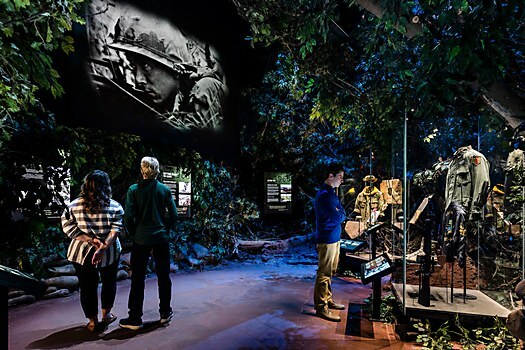 Luci Creative and Ravenswood Studio’s large-scale redesign for First Division Museum connects visitors with the stories of the First Division soldiers. Background: As part of Luci Creative’s first-ever redesign of the First Division Museum at Cantigny Park, our mission was to redevelop the existing galleries, lobby, and new gallery into a cohesive experience that inspires a deeper connection between visitors and the individuals who serve our country—especially the First Division, its soldiers, and its stories. Chicago-based custom fabrication company Ravenswood Studio also helped with the museum's fabrication. 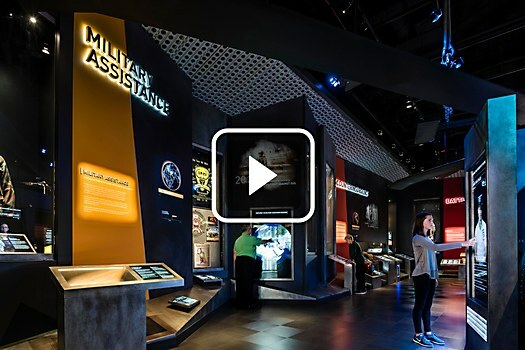 Reasoning: Our team’s thinking was to deliver the story by immersing visitors in the story of the division, explaining the “why” of its many missions and generating empathy for soldiers through firsthand accounts. To do so, we incorporated over fifteen integrated media and interactive elements—including on-camera interviews with 26 soldiers that accounted for over 120 individual stories and over 350 environmental graphics. Challenges: Our greatest challenge was to create an experience that delivered 100 years of history in a small space, while also keeping it updatable for many years to come. Another challenging design imperative was to engage visitors by educating them on how civilian life continues to impact the obligations of America's military forces. 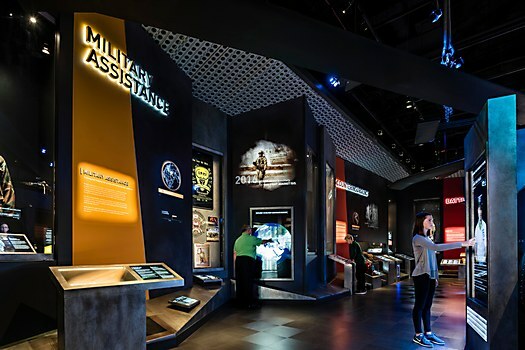 Favorite details: Visitors can explore exhibit zones that feature the First Division’s specific mission types and special artifacts. 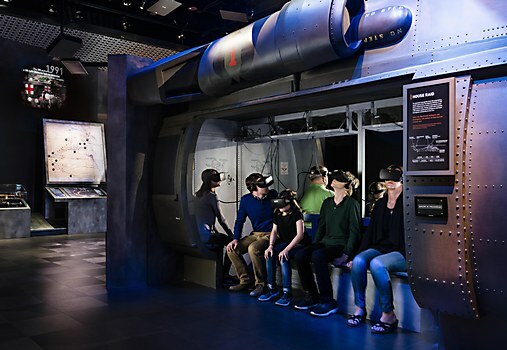 In addition, the museum has large-scale touchscreens that present life-sized soldiers telling their own stories, a full-scale Blackhawk helicopter equipped with ten virtual reality headsets that transports visitors into a house raid in the Middle East, and a Bradley Fighting Vehicle that transports visitors into a Gulf War battle. 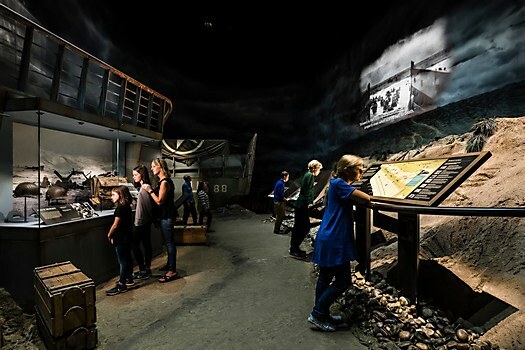 Anything new: On this specific project, we learned that we can present history in a non-chronological format, and this solution actually made the history and reason more accessible to visitors. Our client continues to remind us how impressed they are with how much story we were able to fit in a 2,500 square foot space. 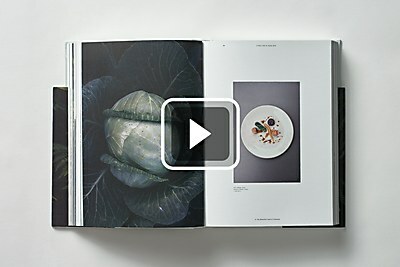 Visual influences: The original museum gallery is immersive and theatrical, placing visitors inside of the stories. 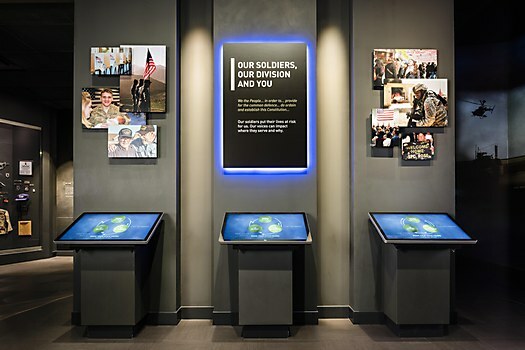 To maintain focus and attention on soldier stories, the overall design philosophy of the Duty First exhibit is subtle, and the designers took inspiration from materials and products used by today’s military, such as HESCO barriers and PSP (perforated steel planking). 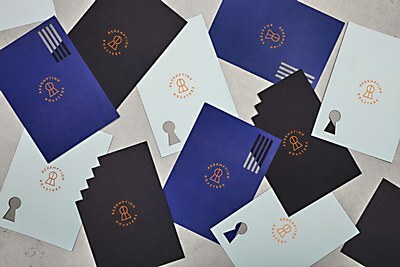 Here Design’s identity for Redemption Roasters tells the powerful story of these reforming offenders.